Have you gone through the rigorous process of designing a beautiful website for your business and yet you have no single visitor? Probably, you have tried in so many ways to attract customers to your business all to no avail. This page is a must read for you because the primary way to grow traffic to your website or business is through Search Engine Optimization popularly known as SEO. SEO has to do with identifying the right keyword, phrases, and topics that your target markets and clients are looking for on search engine and optimizing your website to be placed on the first page of search engine results. 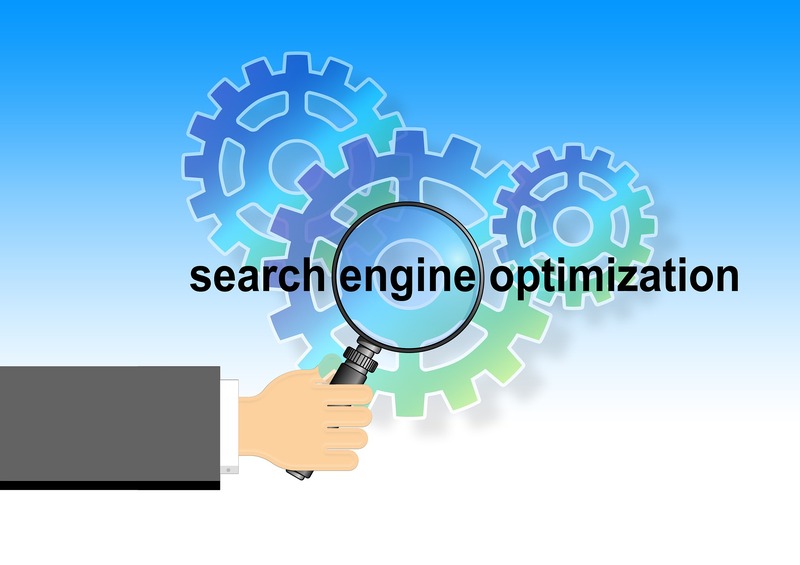 Search Engine Optimization can increase the chances of consumers finding your small business’s website through Google, Yahoo and other search engines. If a customer is using a search engine to find a business that is related to yours online, SEO will ensure that your business appears in their search results. First, we start with Keyword research, at this stage, we take out time in going through phrases which are often looked for on the search engine to know the right phrases that suit our client’s target market. We also go through the website of our client’s competitors to see what search engine phrases that have placed them on the top. We also ensure that the keyword is placed on the title page, Meta description and the HTML heading tag. The second stage is the backlinking stage; this involves getting links from other websites that relate to that of our clients and linking them to his or her website. Backlinking is essential because search engine sees links as votes, the more votes your site has, the higher chances of it being placed in search engine result. As a company, we take out time to generate high-quality backlinks to your site and avoid all types of spam links. It is a cost-effective way of getting new clients because approximately 80 percent of customers look for products and services online. It helps in improvement of your search engine ranking and brand awareness. Business grows faster when they are SEO optimized. Opportunity to outrank big business: Small businesses can exceed big once if the website is SEO optimized. Finally, it is important to state that SEO for small businesses is essential to their long-term success. The process involved in Search Engine Optimization may seem daunting, but we are here to assist you with this. 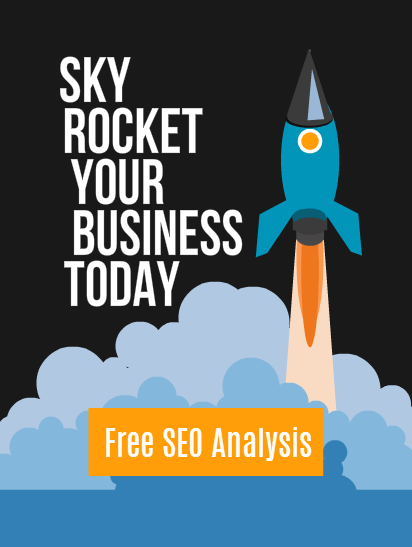 Are you interested in learning exactly how SEO can help your business grow? We are here for you, contact us today and watch your business grow fast.